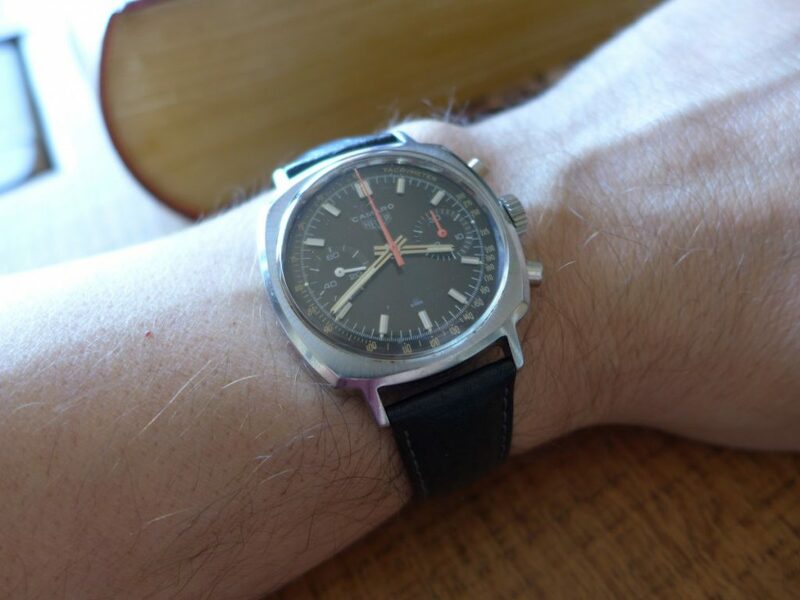 Hands on With the Heuer Camaro one of the 1960’s Vintage model. 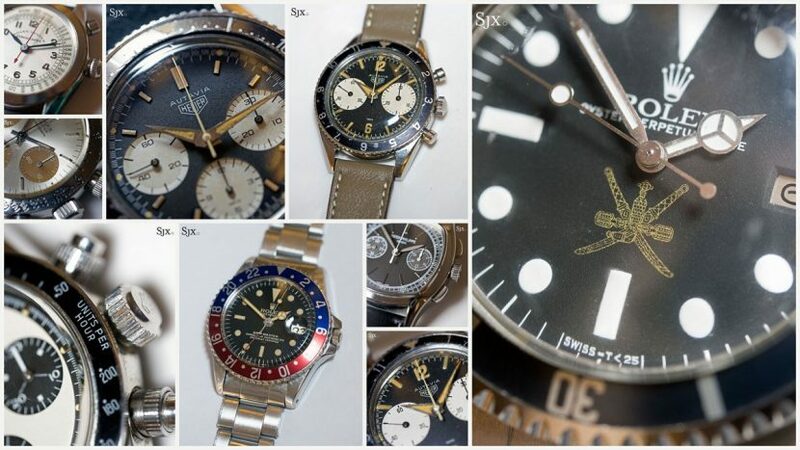 Heuer’s have some highly collectible pieces with collectors with prices to match, the Camaro as is a fantastic piece and not too pricey so well under the radar. 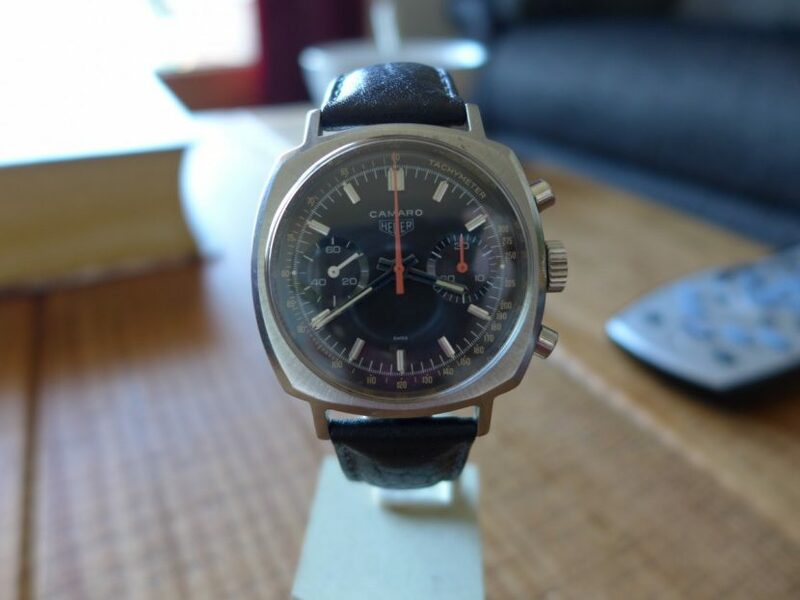 The Heuer Camaro was named after the Chevrolet Camaro which was showcased in 1966, the Camaro offers a very similar style to the infamous Carrera but with a slightly larger cushion-shaped case. 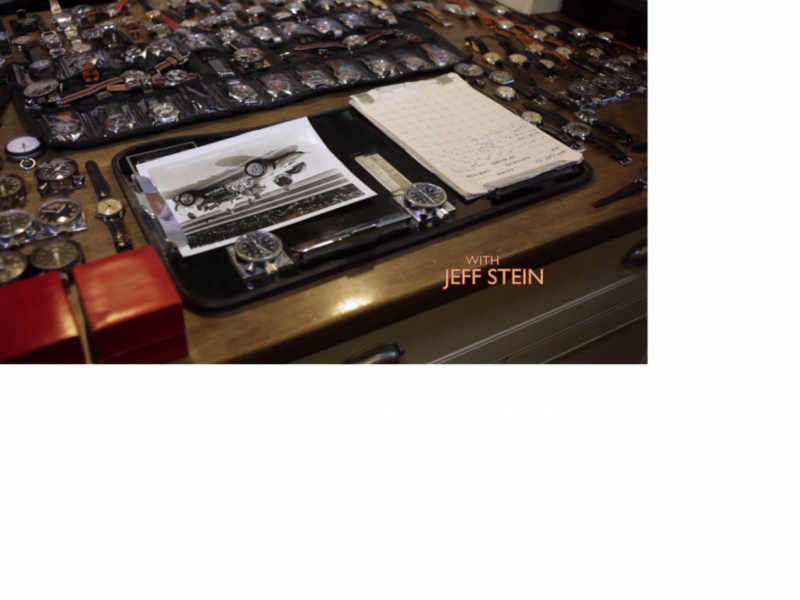 A watch made in Switzerland named after an American muscle car! 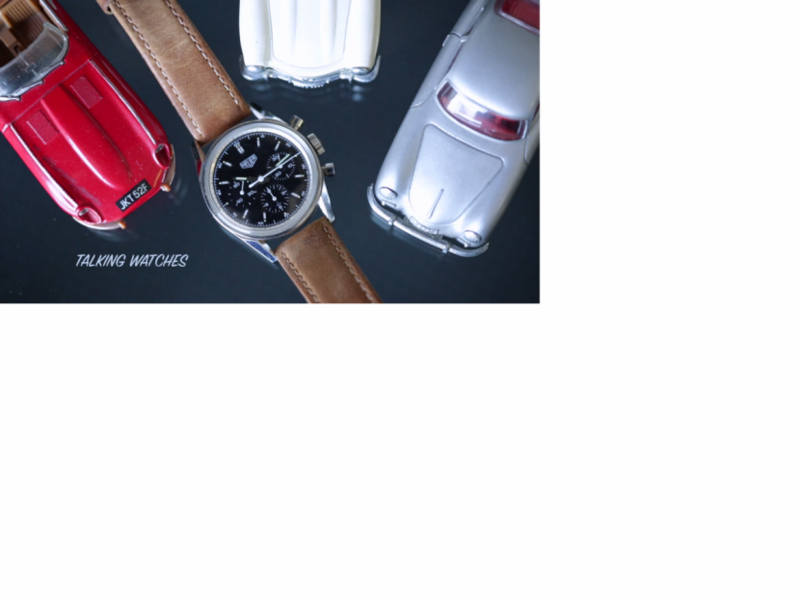 Apparently Jack Heuer the main man at Heuer said the watch was named after the Chevy Camaro as he was seeking to strengthen Heuer’s position in the USA by putting Heuer brand with USA motor racing seems a sensible idea. 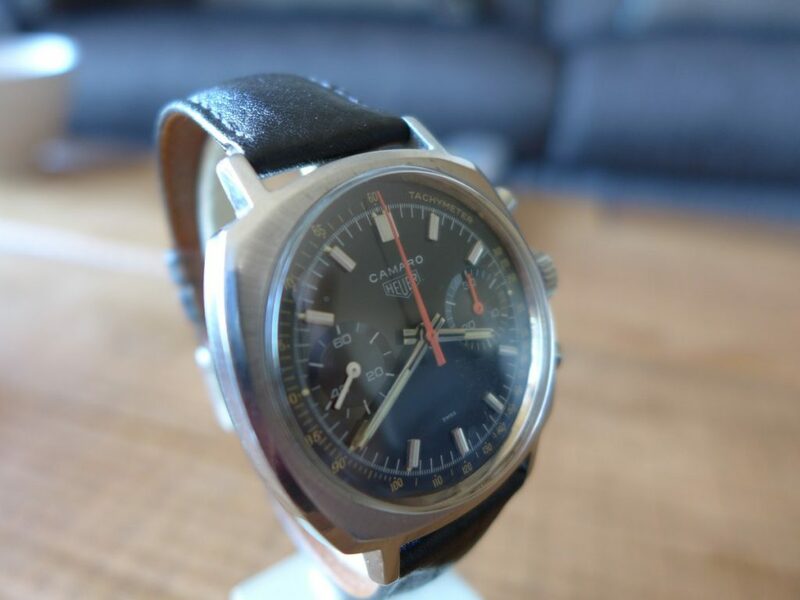 Which at the time popularity of the Chevy Camaro in late 60’s and its connection with the pacecar at the Indianapolis 500 in 1967 and 69 made him decided the Camaro name was good and fit for the Heuer brand. 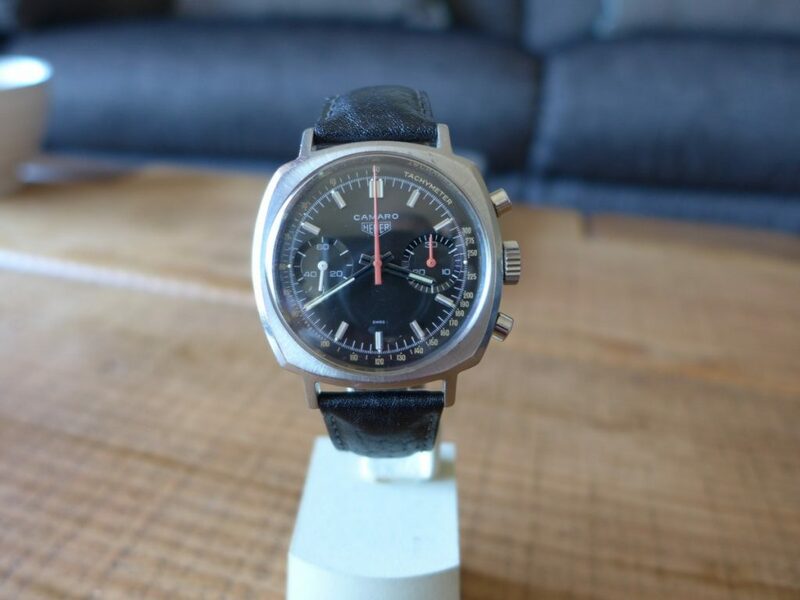 The Heuer Camaro was actually launched in 1968 and was the last series introduced before Heuer focused and switched to the Chronomatic-powered watches of 1969. 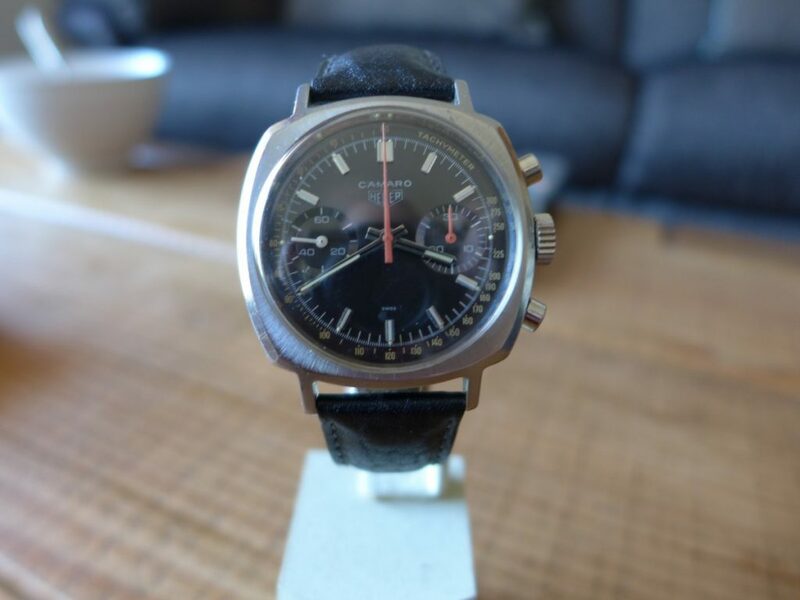 The Camaro was a manual wind and was never made with an automatic movement, and with Heuer focused on selling its new auto self winding chronograph models, not long after the Camaro went out of production in 1972. 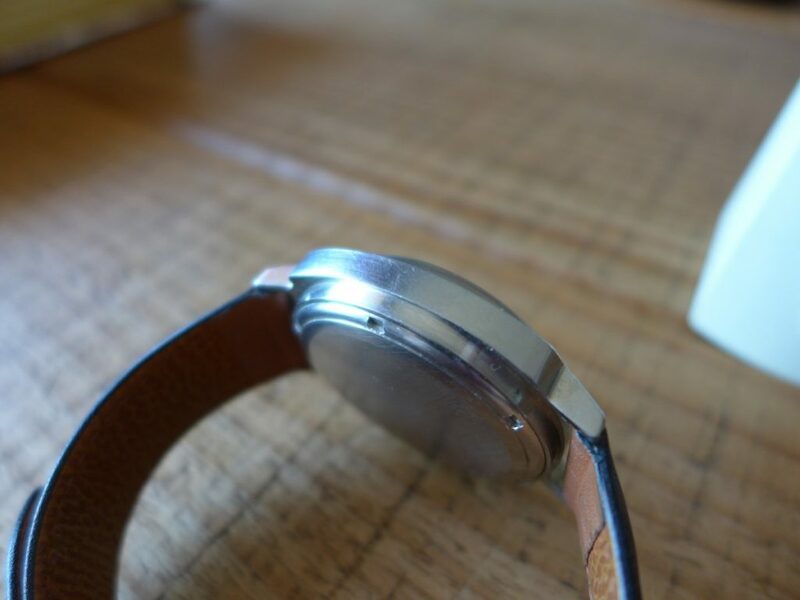 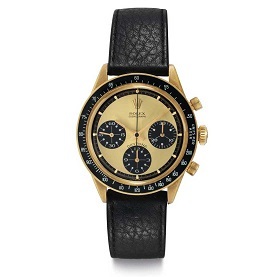 The Camaro had three different movements supplied by Valjoux it was not uncommon back then for watch Brands to use a movement made by someone else Rolex used Valjoux & Zenith Chronograph movement in there flagship Daytona up till 1999 / 2000 the later with Zenith. 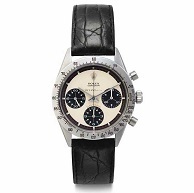 In around 2000 they decided to launch there own in-house movement for the Daytona. 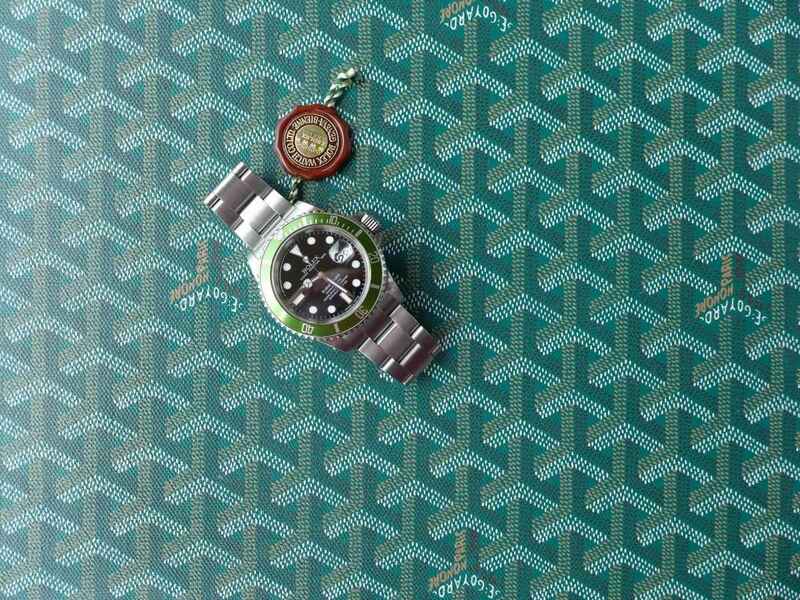 As most big Swiss Watch Brands went down the same route at some point as watches you bought needed to have the full package as well as the brand name, so they needed to use they own movement to make customers feel like they getting there money’s worth. 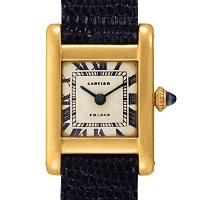 Valjoux 92 followed the success of the 72 in the 1950’s and is also a 13-ligne movement, but with 2 registers not 3. 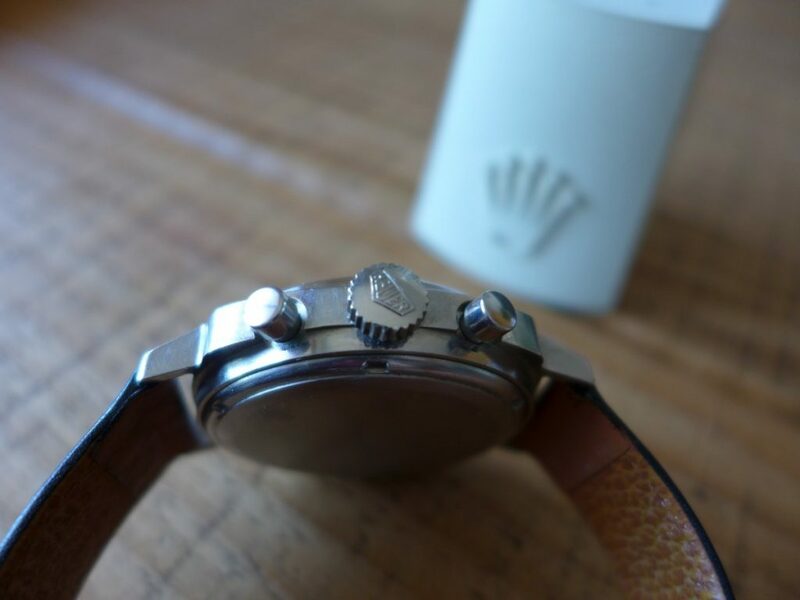 Valjoux 7730 is a very interesting movement it forms the basis of today’s Calibre 17 /Valjoux/ ETA 7750/. 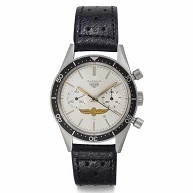 The 7730 is actually a re-named Venus 188, which is a manual-wind 30-minute chronograph with two registers. 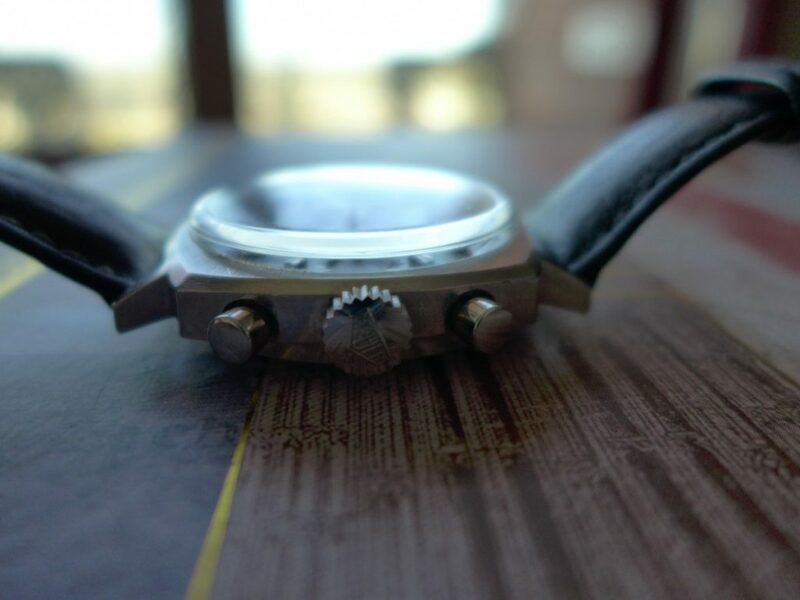 7734- as above, but with date function. 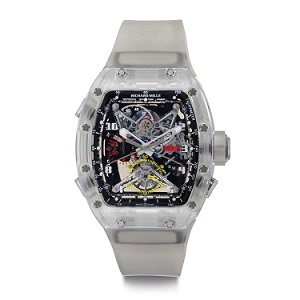 7736- as above, but with the addition of 12-hour register. 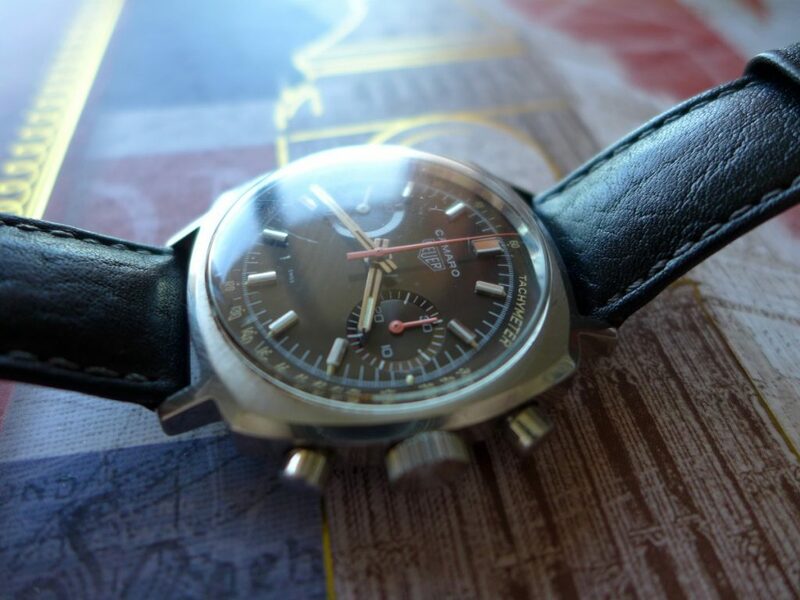 The Camaro is great vintage piece for the money which doubt are a bad buy great all round vintage piece in 1985 the brand changed to Tag Heuer. 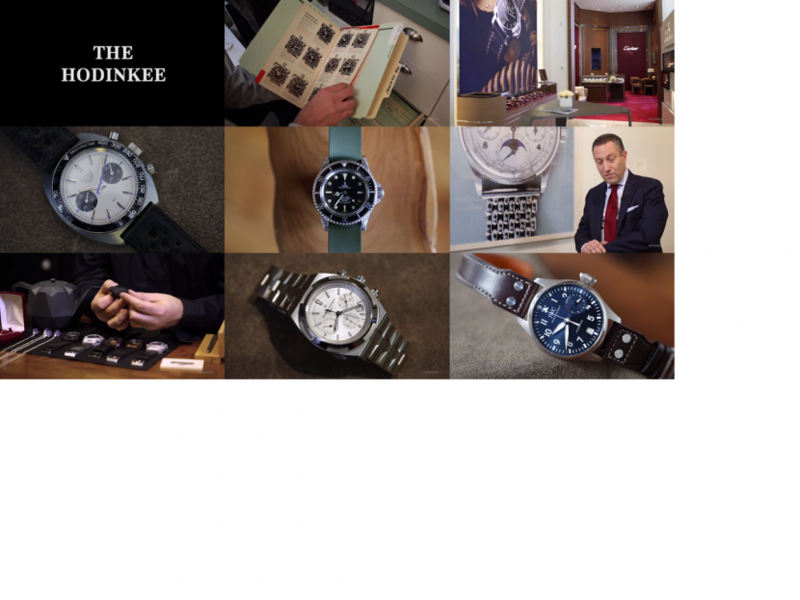 As the title Says talking watches with Spike Feresten by Hodinkee, always great these videos from watch collectors around the world. 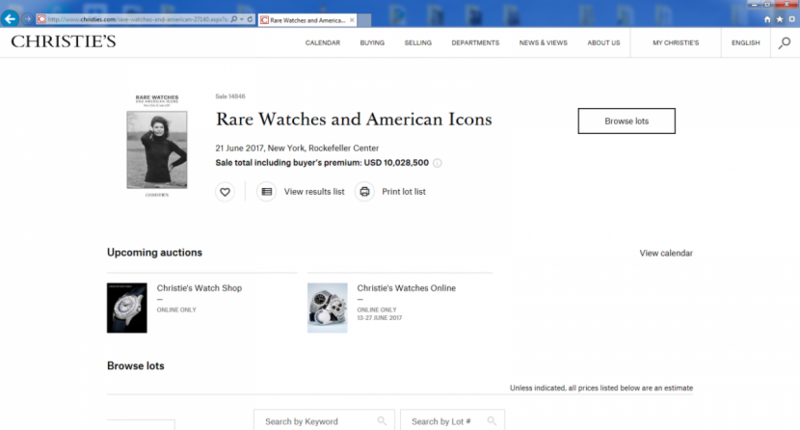 Hodinkee seem to know all the top collectors wish I had some of these collections.